What is a planetary system? 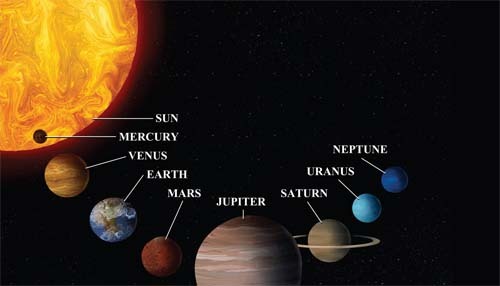 A planetary system is a system of astronomical objects that populate the vicinity of a star. This includes objects like planets, asteroids, comets, and interplanetary dust. In a more general sense, this also includes the star itself, its magnetic field, its stellar wind, and the physical effects of those things, including ionization boundaries and shock fronts.